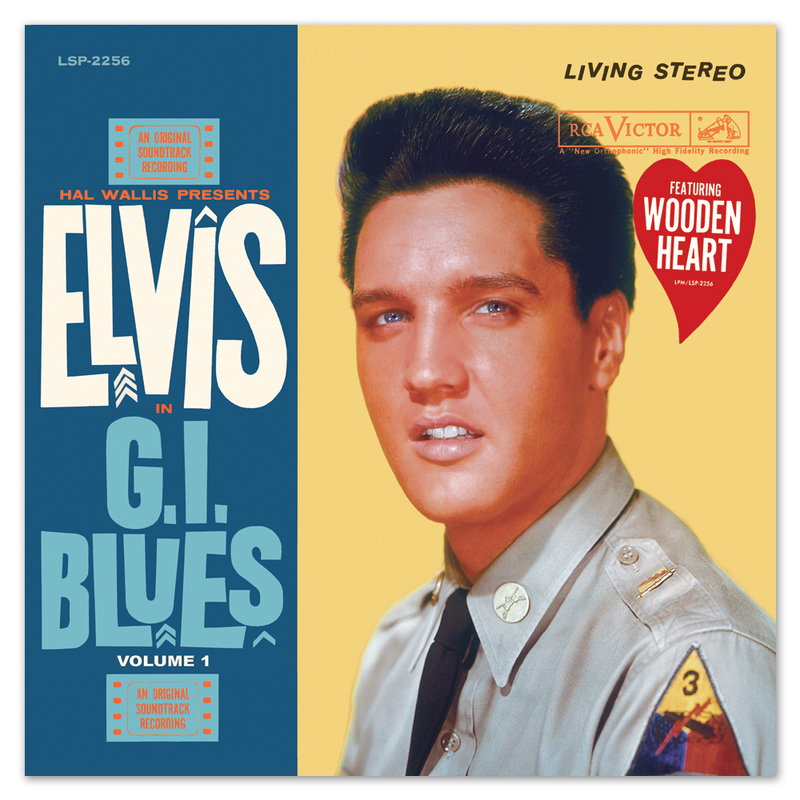 In our classic album series, it is now time for the first volume of G.I. BLUES material. As always, in a 7" inch digi pack format with booklet. A lot of effort has gone into making these the best sounding G.I. BLUES recordings ever. Same as my review on G.I. Blues Vol. 2. The added tracks on the FTD releases, alternate takes, studio sessions, Elvis' comments on different instruments or the tempo, and working his magic on each song. I love being able to hear (Take 1) and then listen as they go through takes, and hear how it gets closer and closer to the original release of the song. Great sound quality, beautiful packaging, keep them coming FTD!